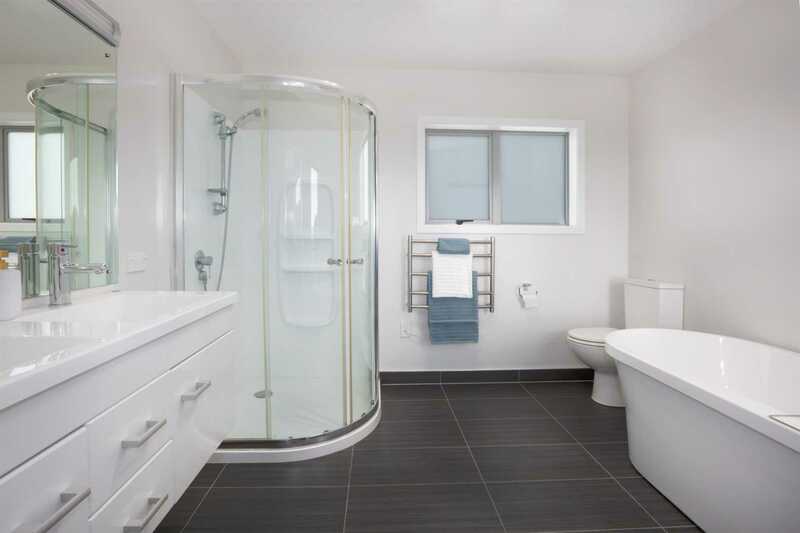 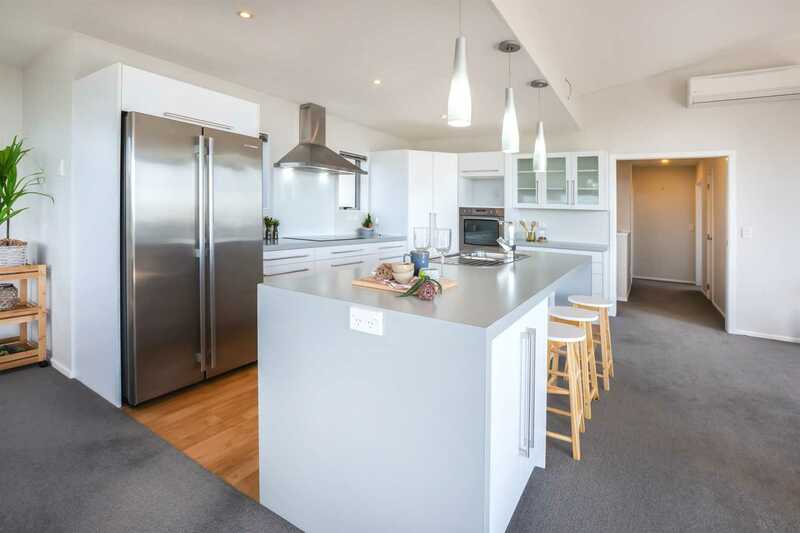 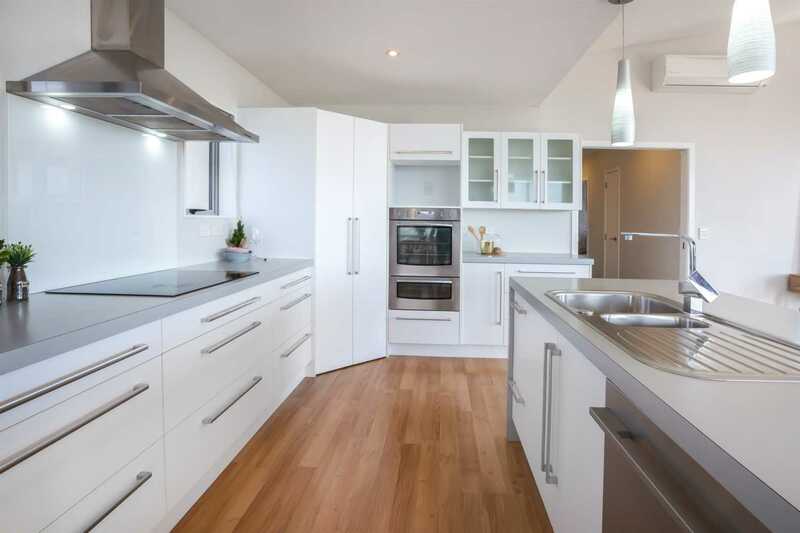 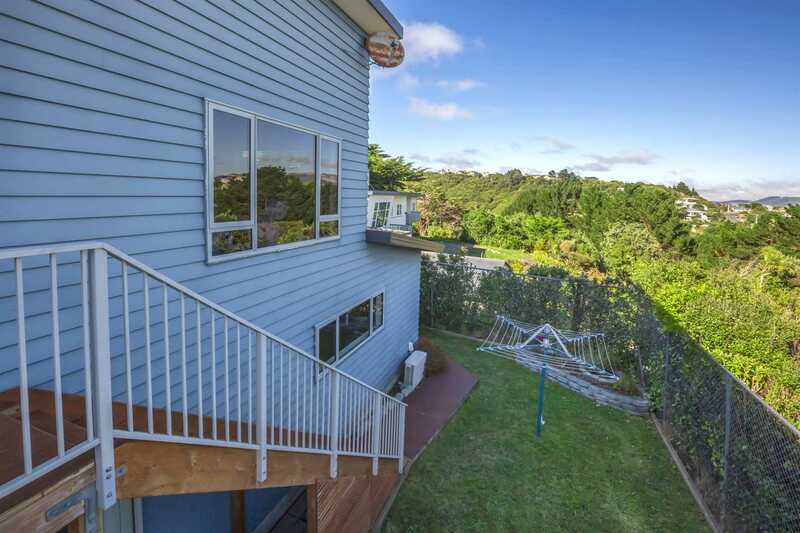 Enjoy the perfect balance of modern living that this exceptional property was designed for! 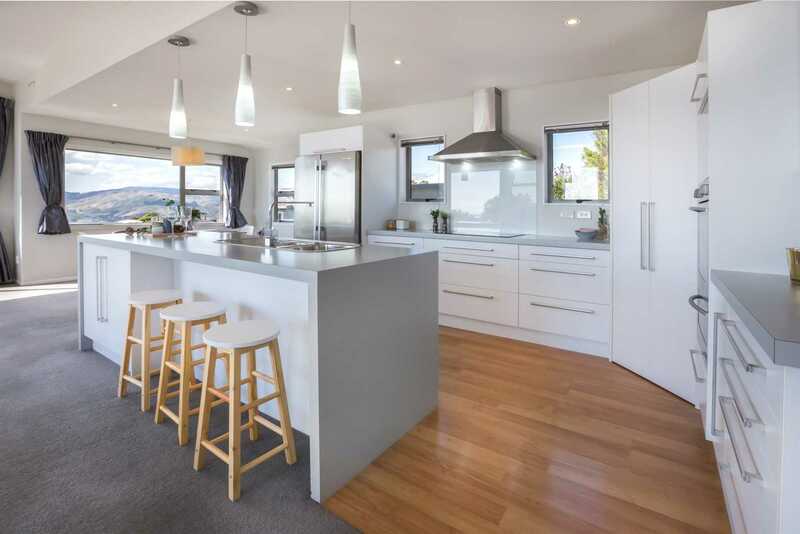 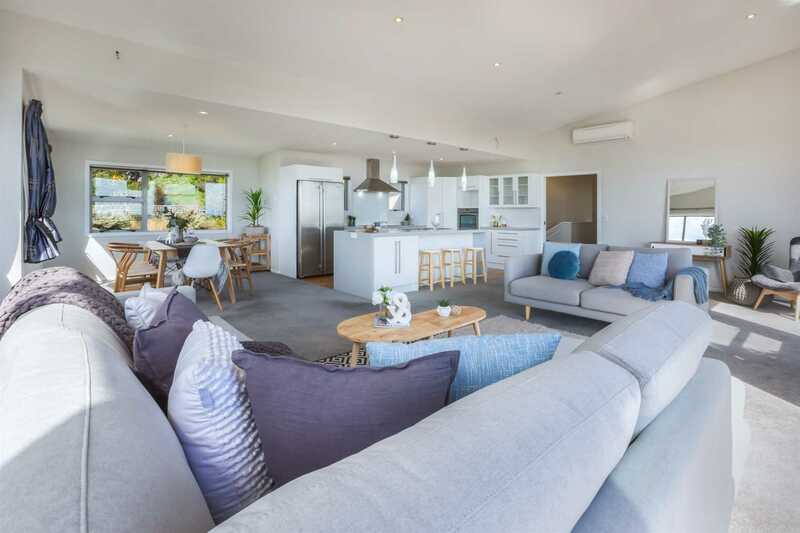 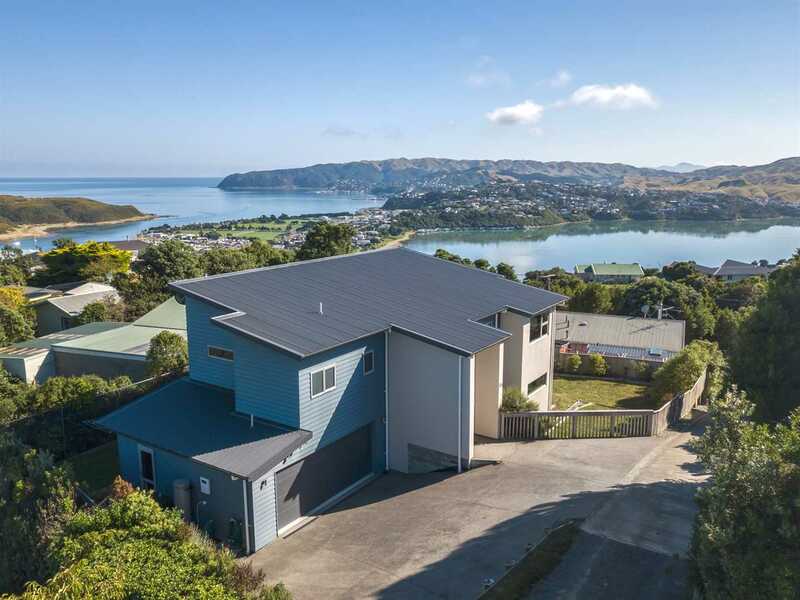 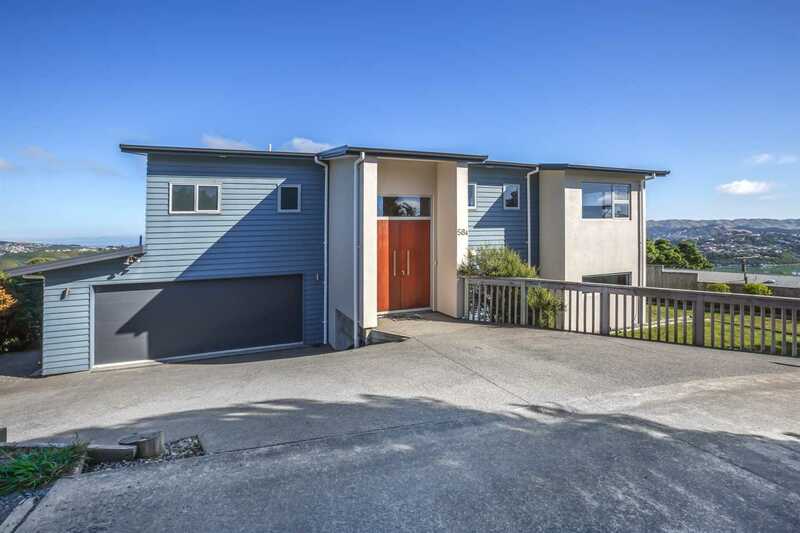 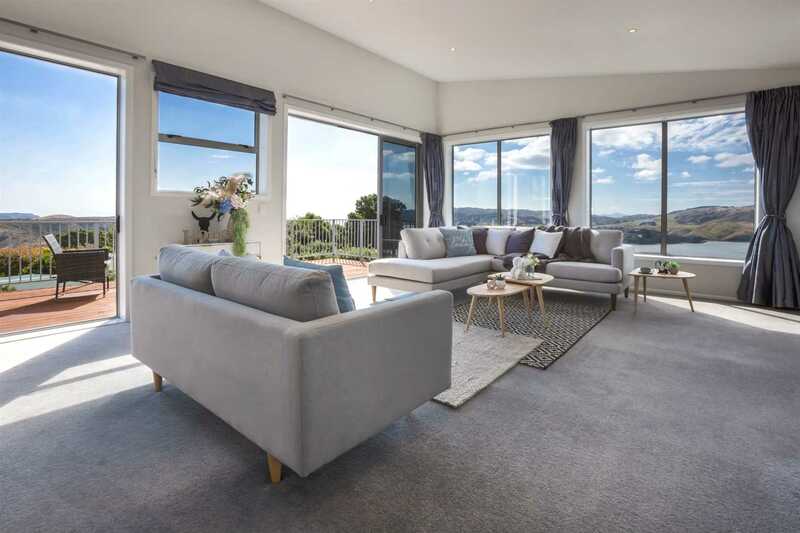 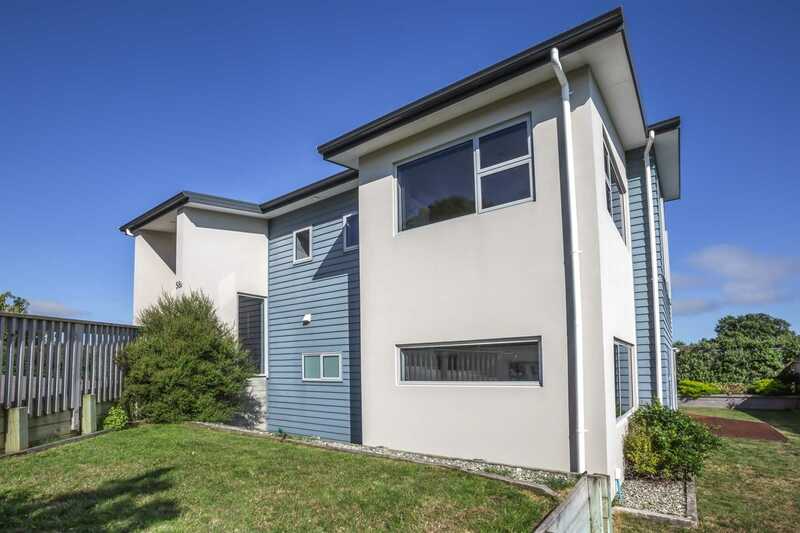 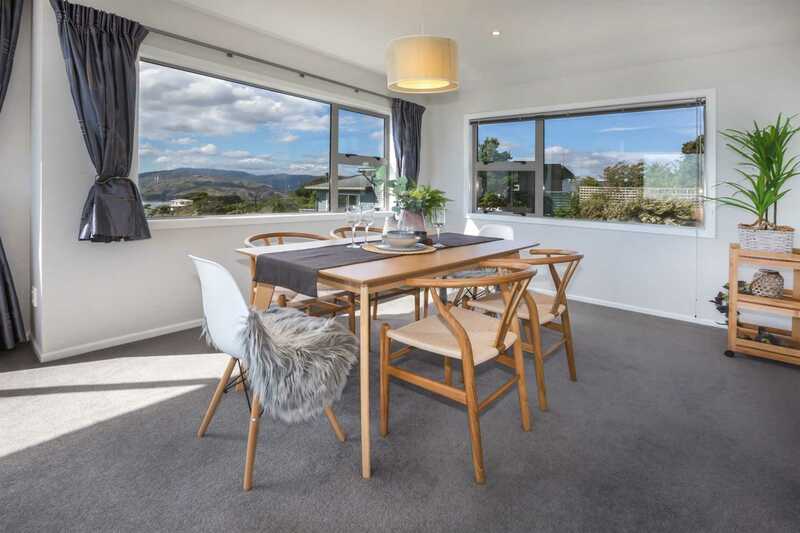 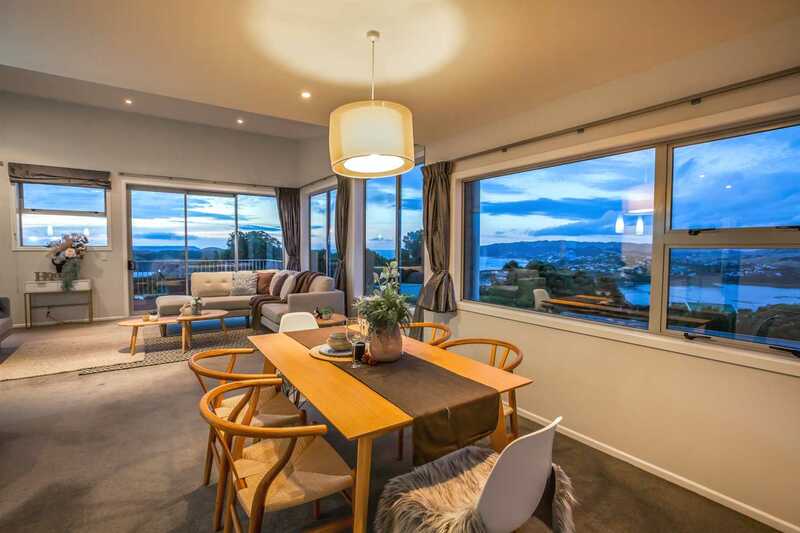 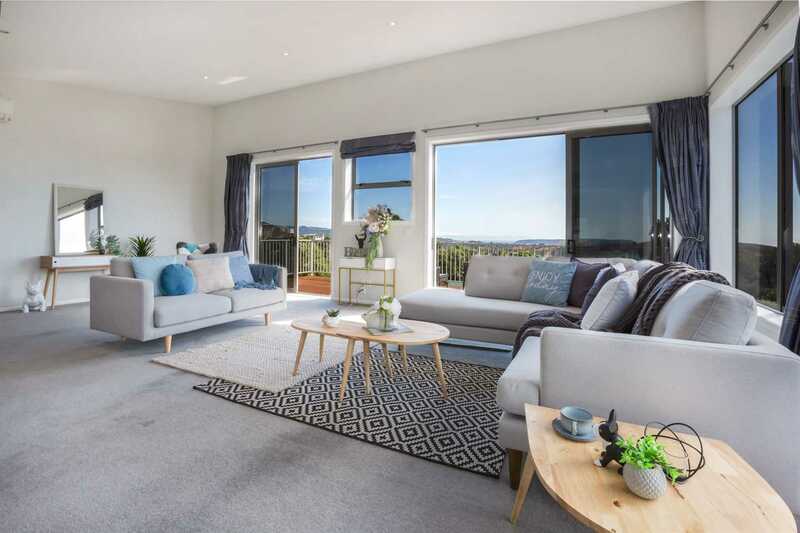 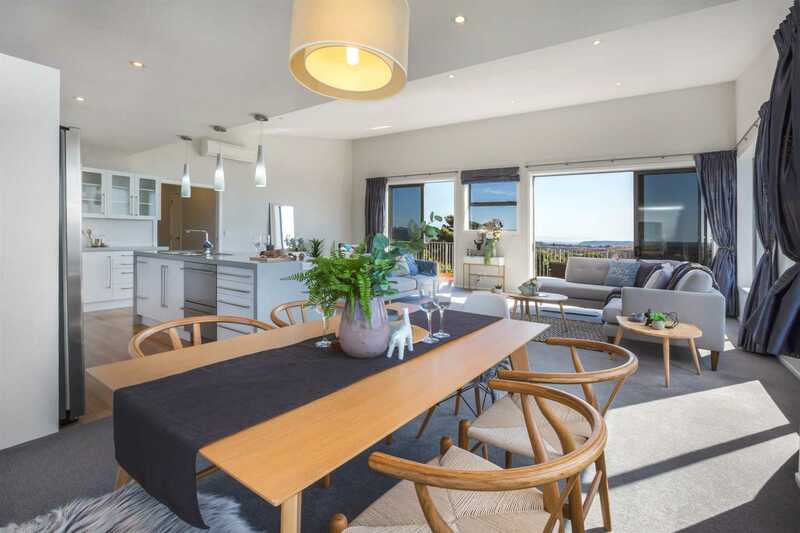 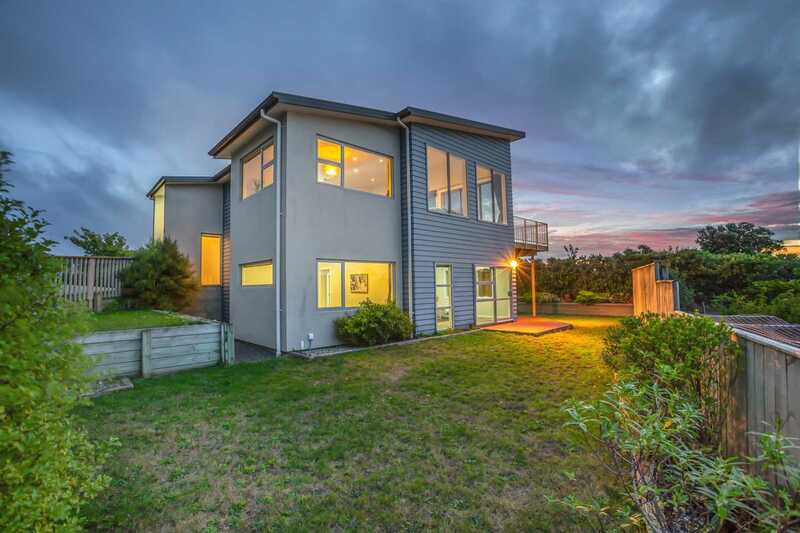 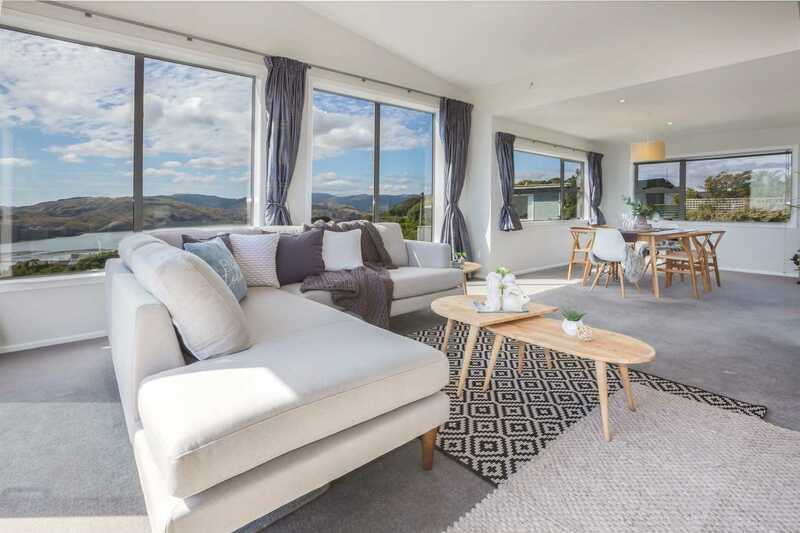 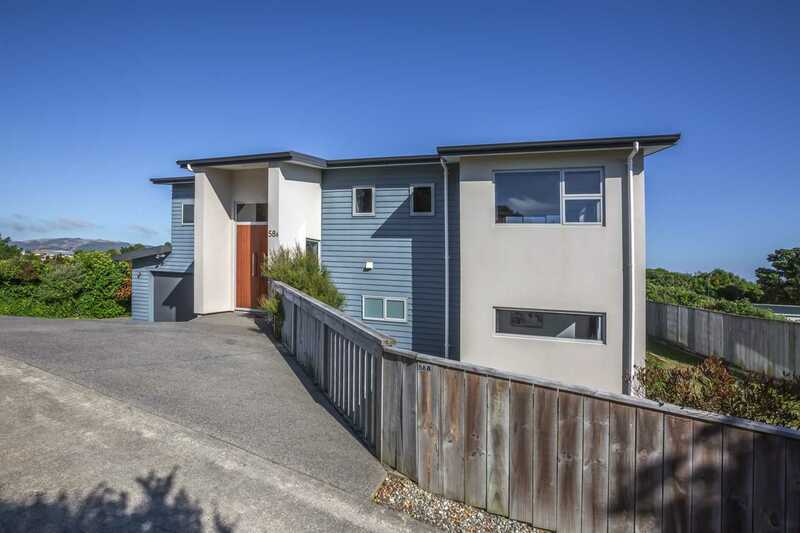 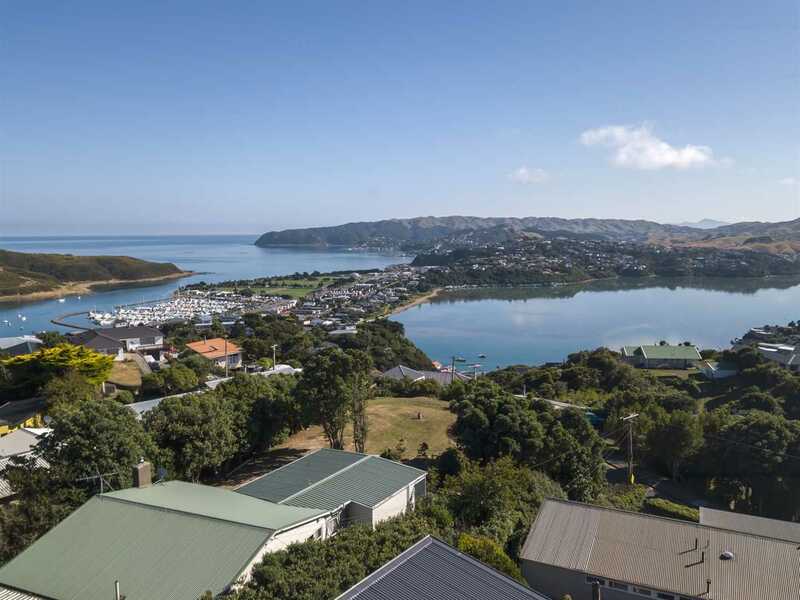 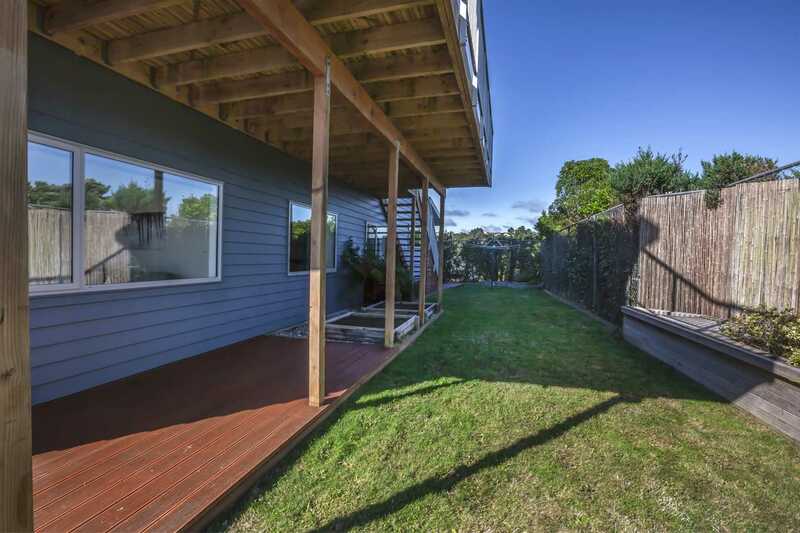 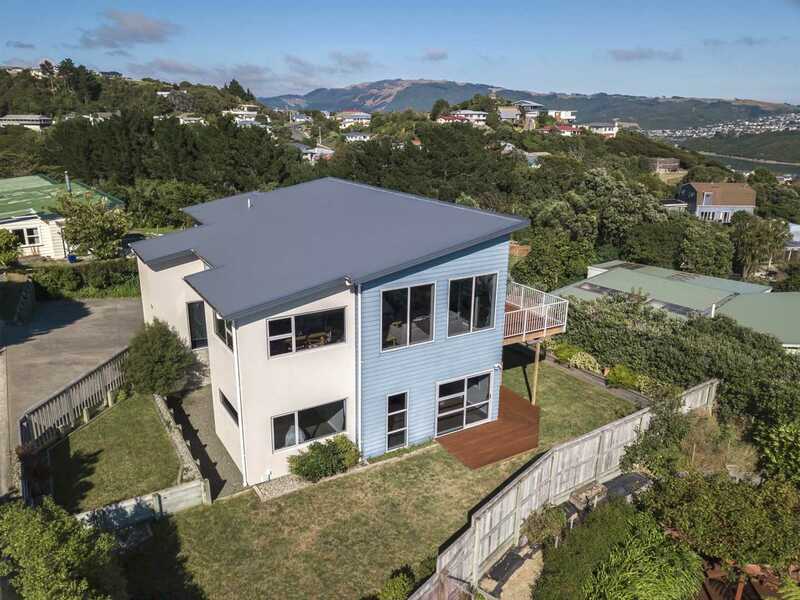 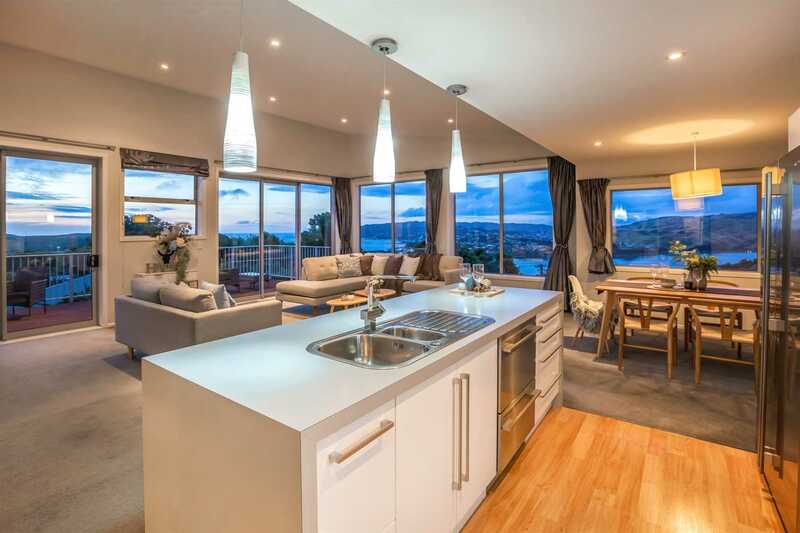 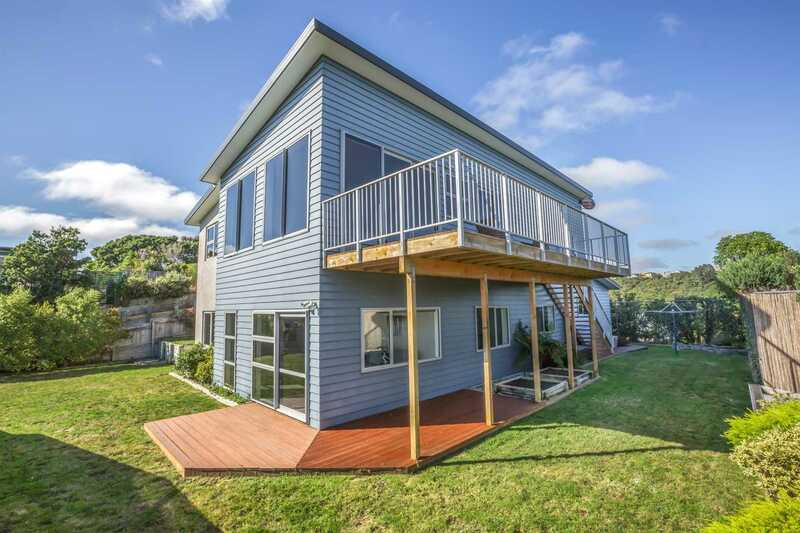 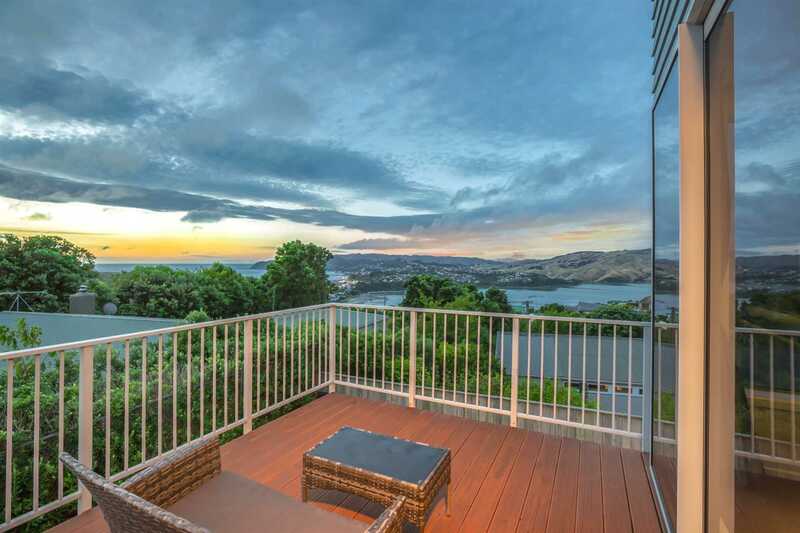 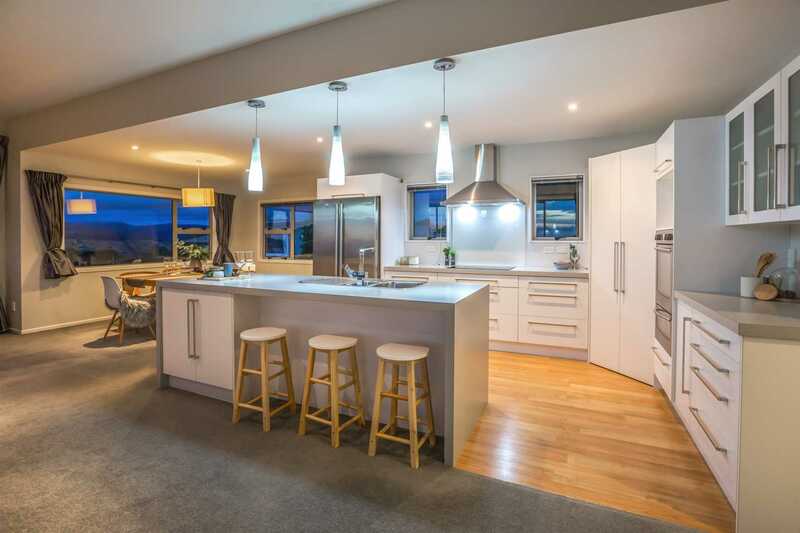 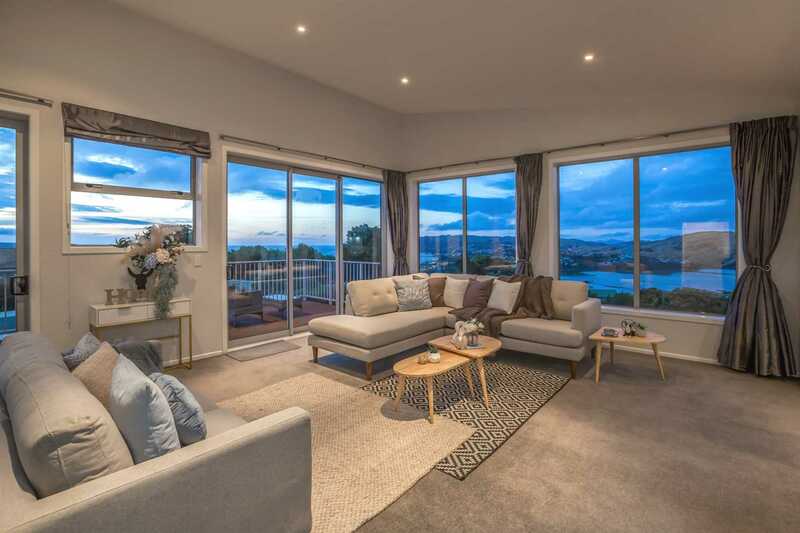 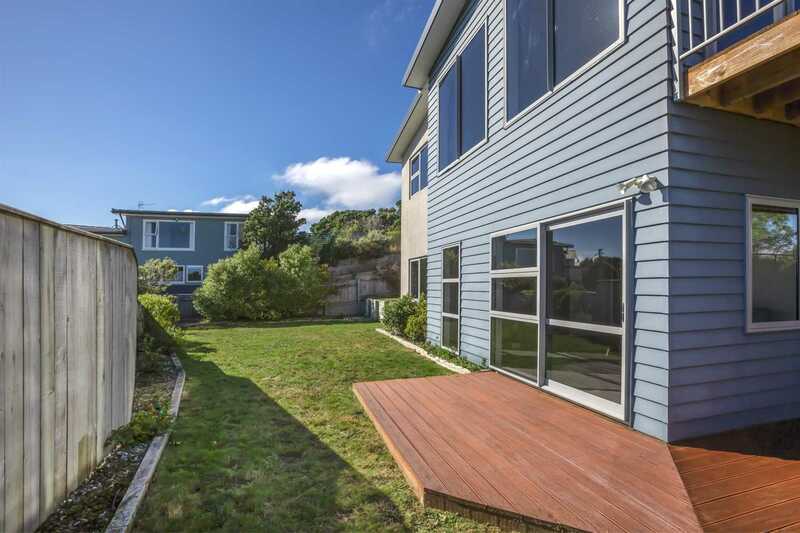 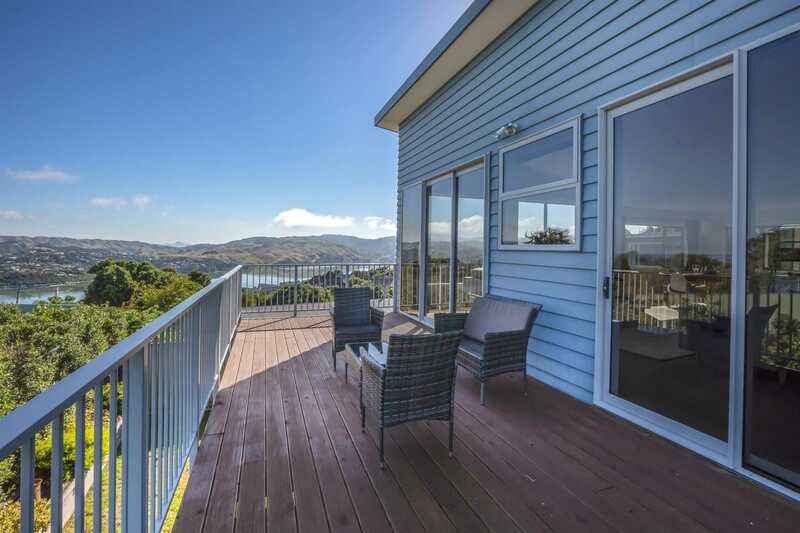 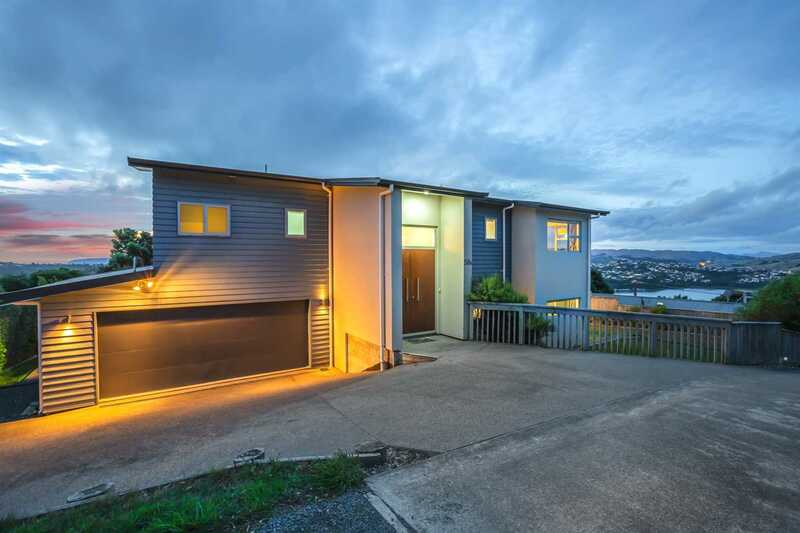 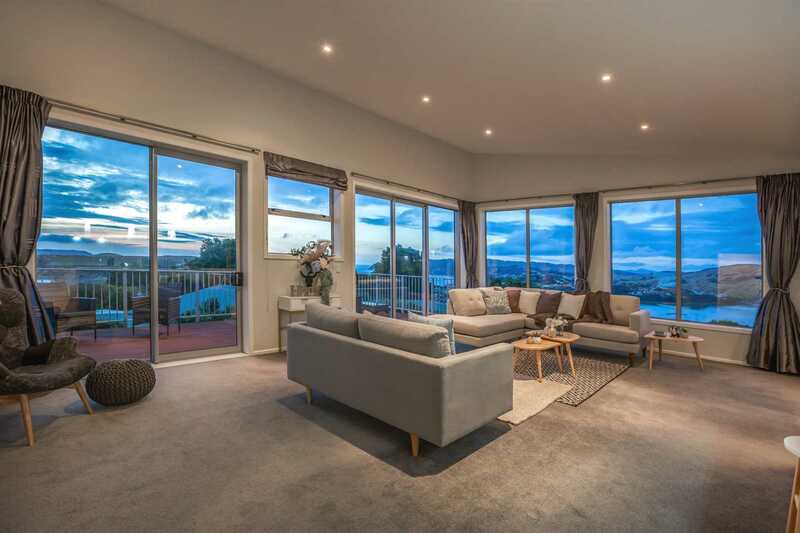 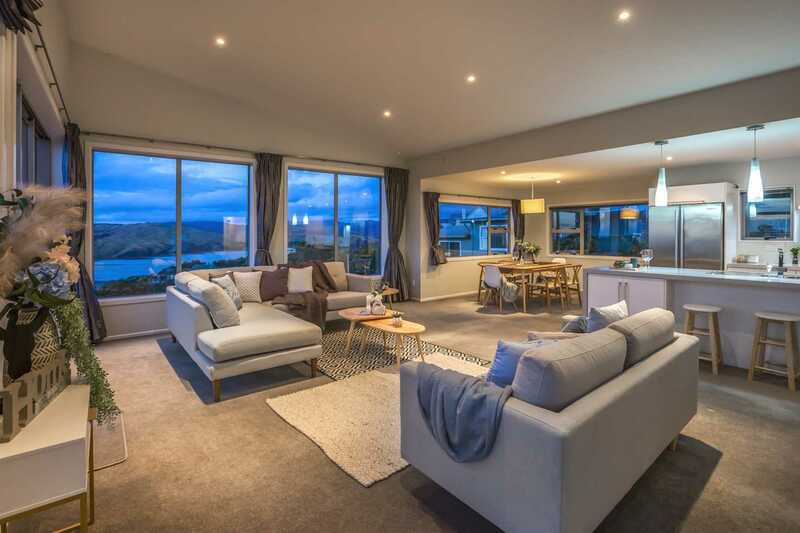 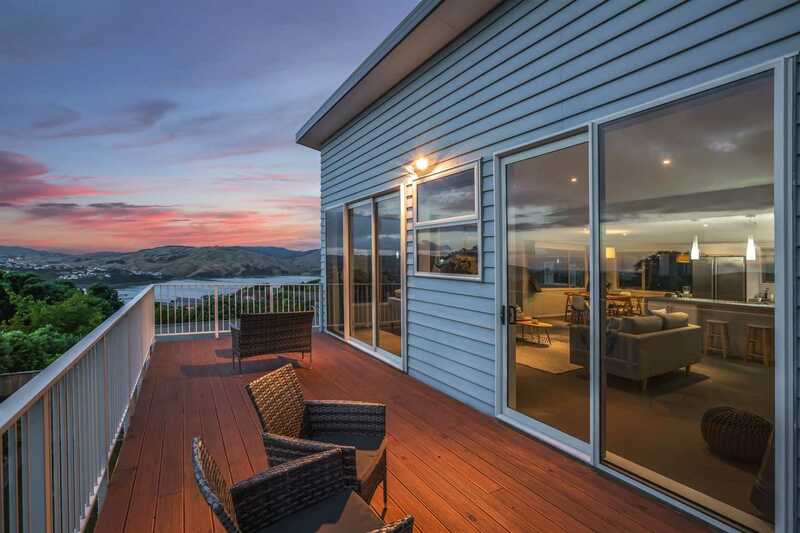 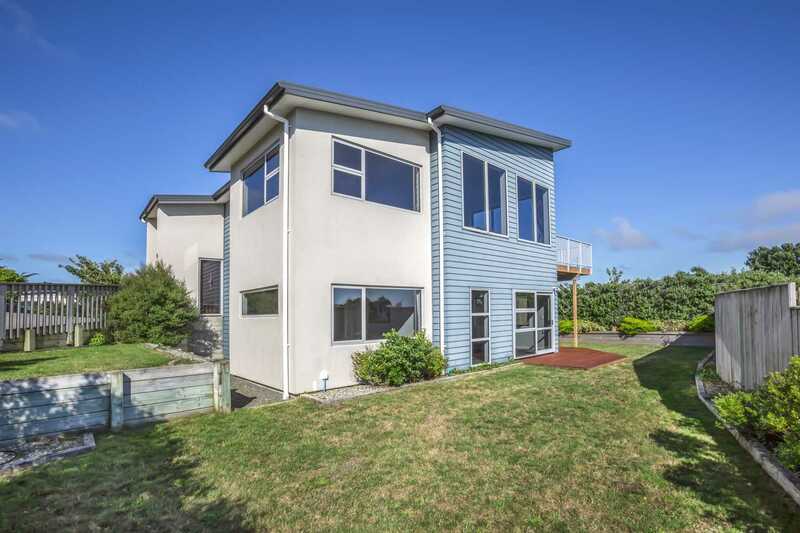 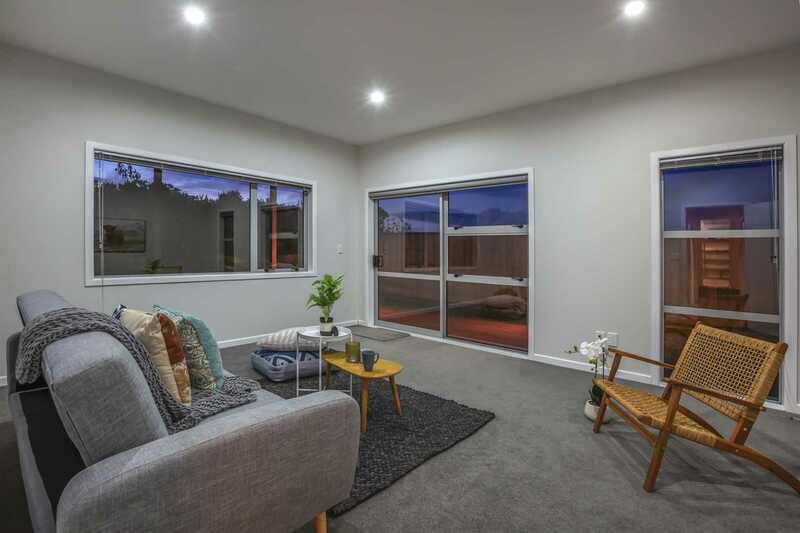 Substantial family home of 4 bedrooms and open plan living opening out to a sun-drenched private deck capturing breathtaking panoramic water views. 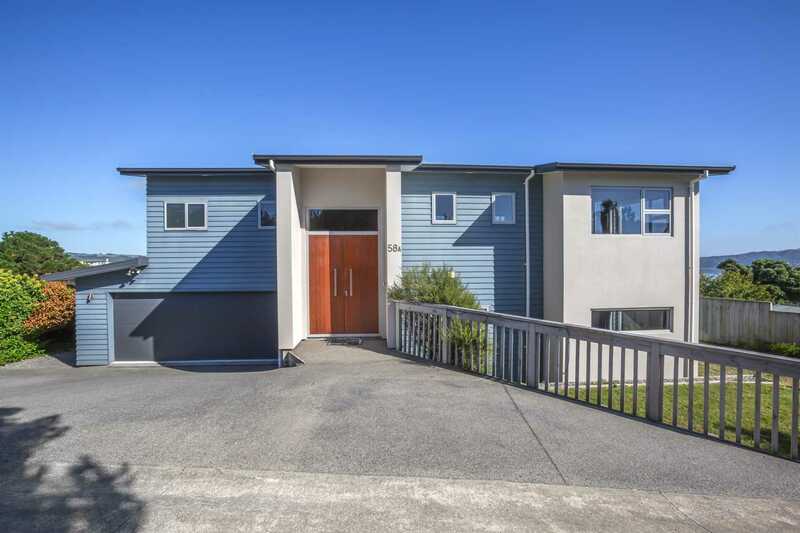 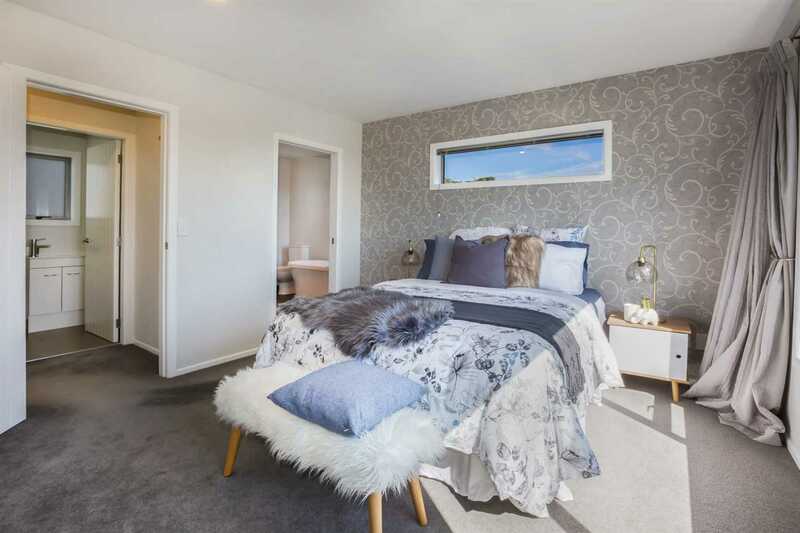 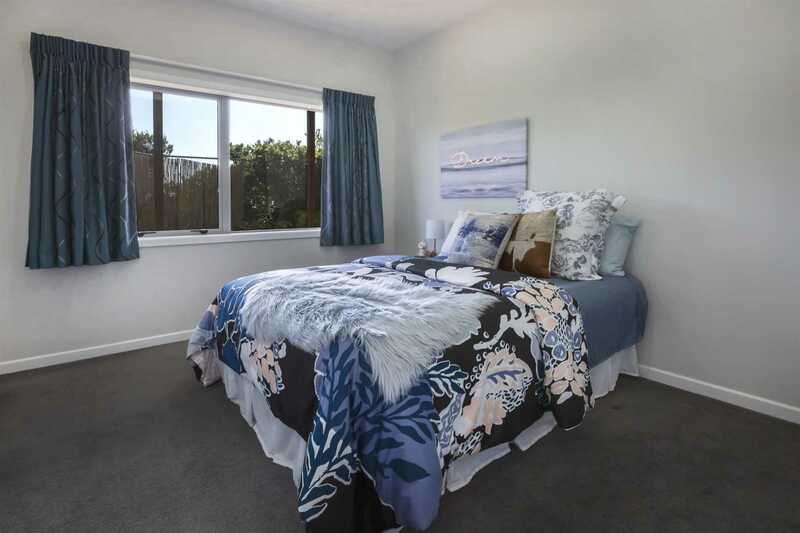 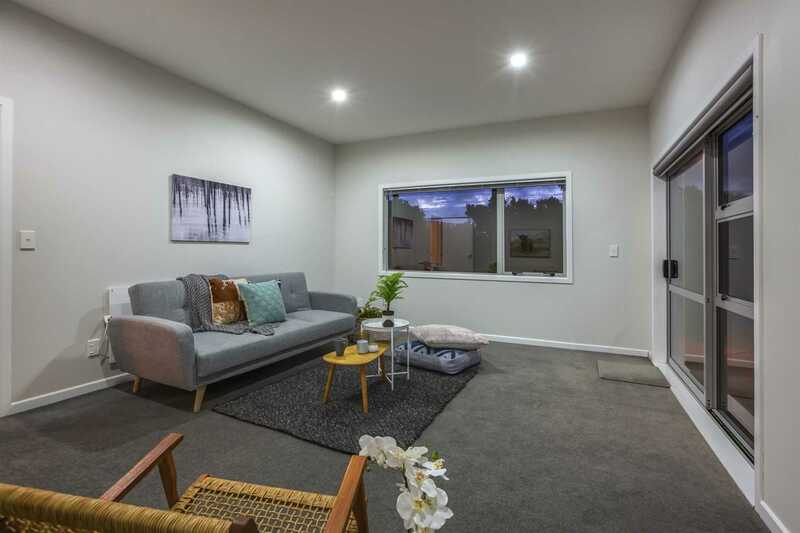 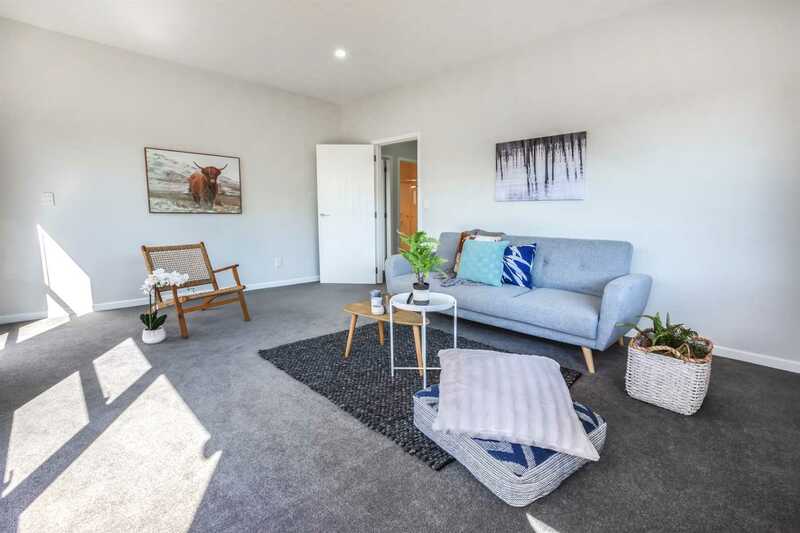 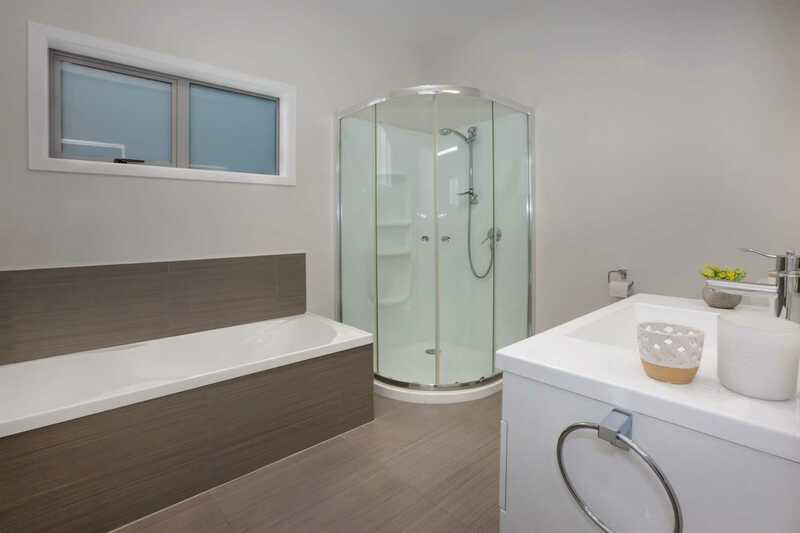 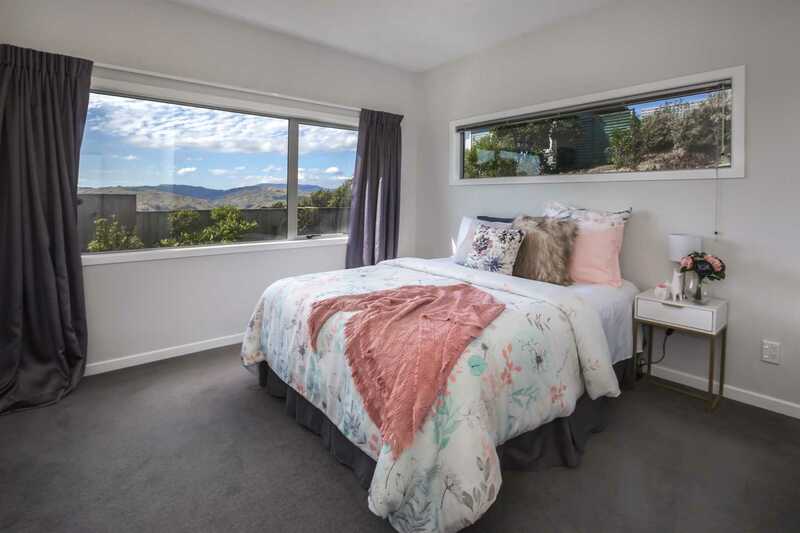 Downstairs offers another large living space/rumpus or 5th bedroom leading to a private, fully fenced established section, perfect for family living. 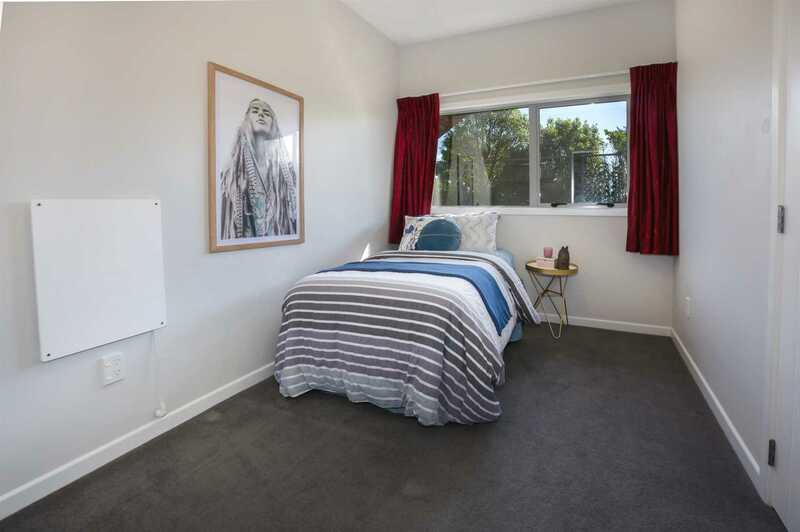 Double glazed, fully insulated plus heat-pump ensuring all year round comfort. 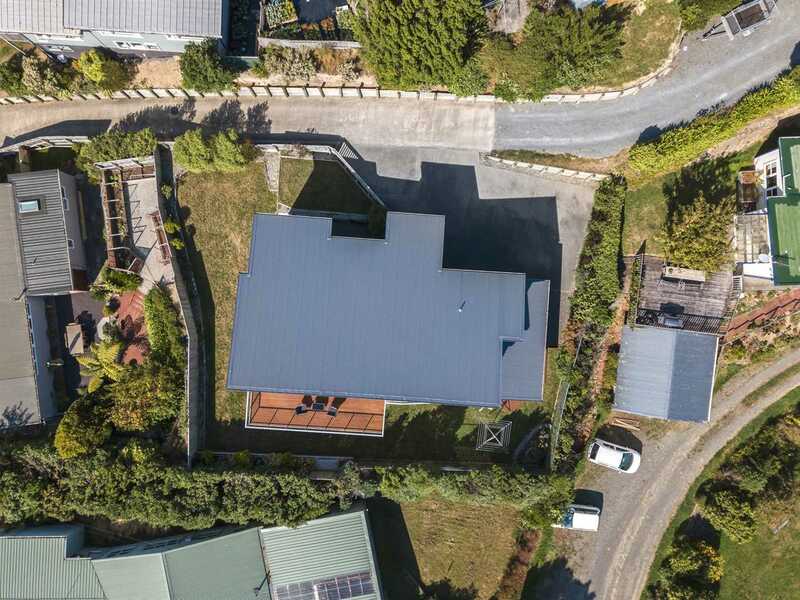 Double garaging with internal access and off-street parking. 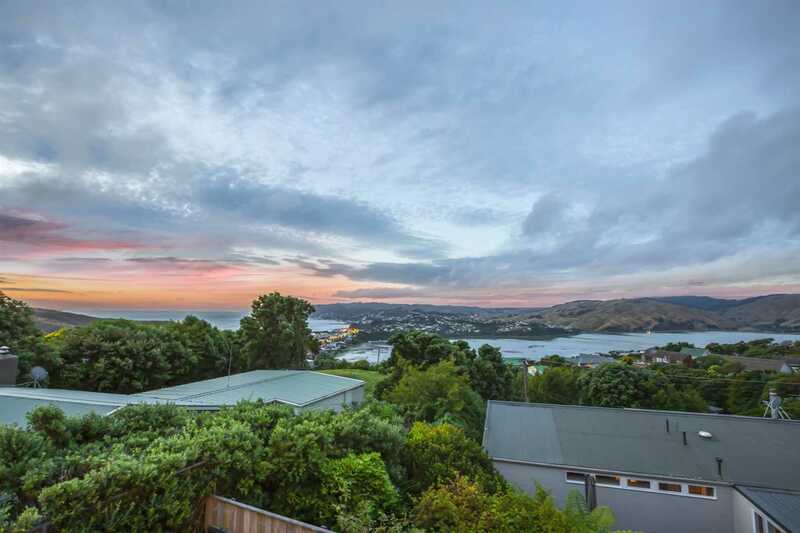 Don't delay, this can be yours every day and truly must be seen to be appreciated. 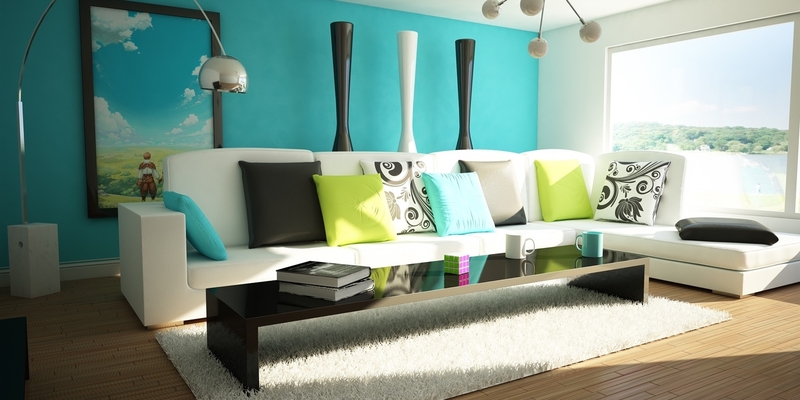 Pre-purchase builders and LIM reports will be available on request. 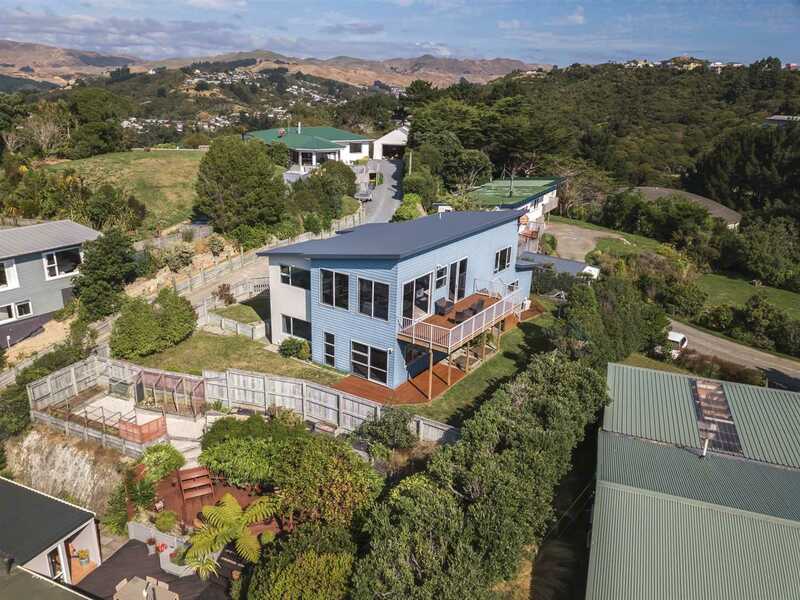 Call Marty today on 0800 DO IT NOW or Micky on 027 381 0452 to make your time to view.